Star Wars Force For Change teams up with FIRST! Mark Hamill hosts this trailer announcement for Star Wars and Disney Imagineering’s team up with FIRST for the Star Wars: Force For Change philanthropic initiative. Tagged Star Wars, Star Wars Celebration, Star Wars Celebration 2019, Star Wars: Force For Change. 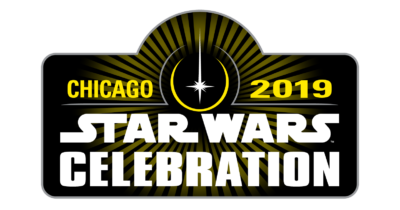 « Star Wars Celebration Chicago 2019 Day 2 Live Stream!